I'm going to try to get a tobacco order in tomorrow and looking for some recommendations for some tobaccos. I have about $40 to spend On hand I have PA and CH for my burley. Should hopefully have some PS Luxury Bullseye by the end of the week. I guess I'm looking to try some Latakia blends and some Virginias. I used to like to smoke Squadron Leader and Nightcap for Latakias and FVF and St. James Flake for Virginias but those aren't available anymore. They are still available, just not at the moment. Where do you plan on ordering from? 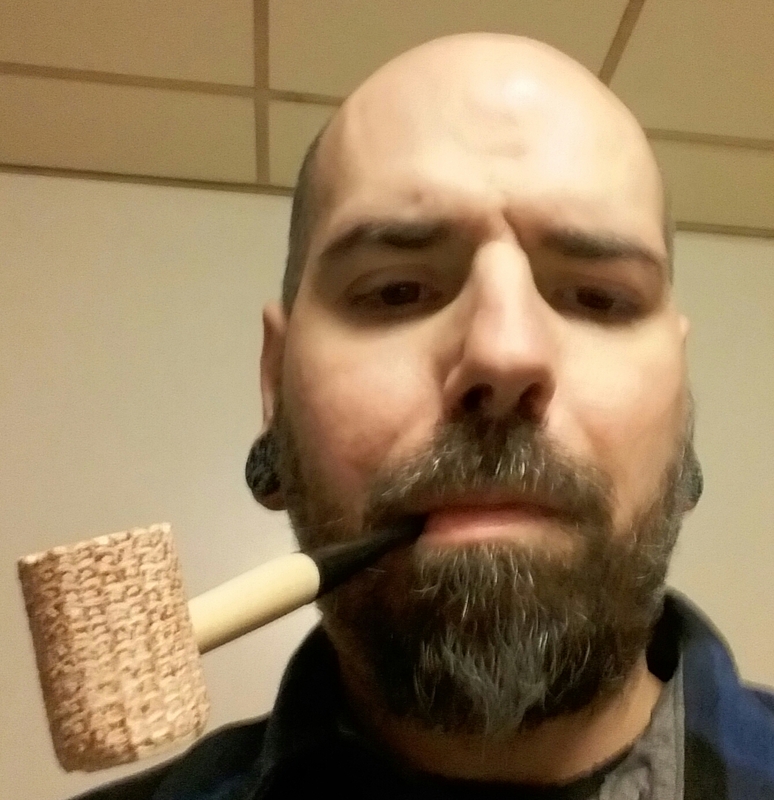 Probably order from 4noggins, mars or smokingpipes.... haven't ordered in quite a few years... those were the sites I have ordered from before. Gaslight sounds interesting. A plug with Latakia could be cool. I've had Haunted Bookshop before. Kinda like OJK light if I remember correctly. Hearth and Home Larry's Blend is a nice lat blend and so is Mid-Town Chestnut.